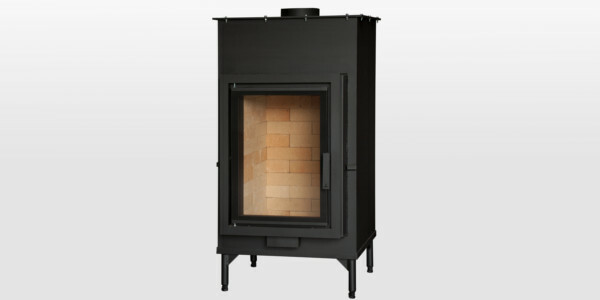 They have at least 25% lower PM emissions than is required by the Ecodesign Directive. 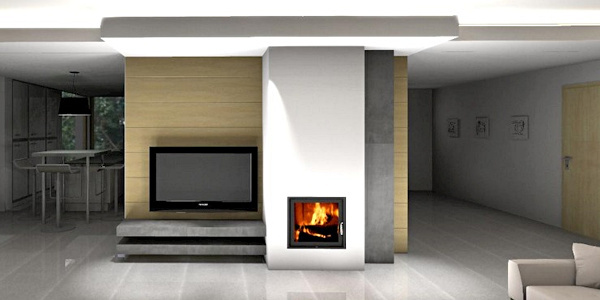 Certus fireplaces offer the highest combustion cleanliness and high efficiency! 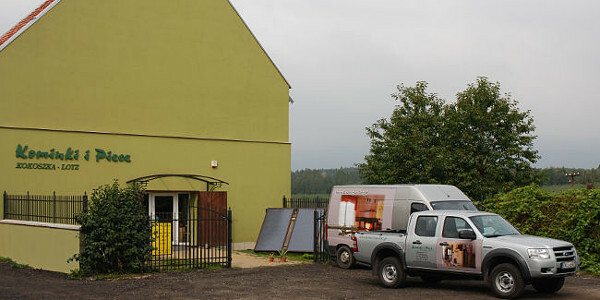 Our products comply with the strict European EcoDesign Directive. 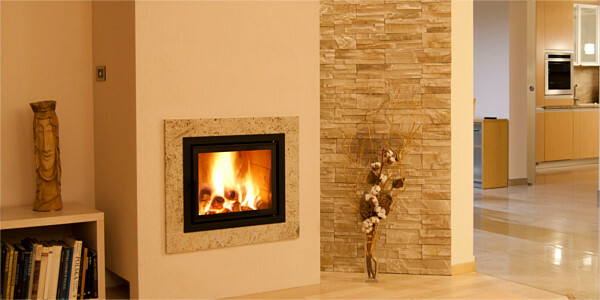 1st place for our realization in the competition "I Have a Fireplace 2016"